Australian made glass, toughened to Australian standards. 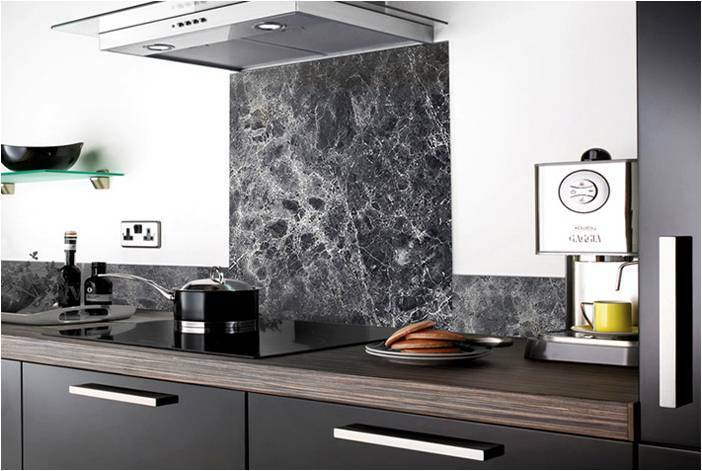 Innovative Glass' Splashbacks can be painted in a Solid, Pearl, Metallic, Mirrored, or special effects: marble, spider web, with pixi dust and that's to just name a few. Digital Printed Splash backs are being used in cafes, kitchens, bathrooms, indoor and outdoor feature walls, even gift ideas with Names, photos and logos digitally UV printed. The technology of digital printing has now reached the glass industry, giving you the option to have almost anything digitally printed onto glass, from photos, abstract, patterns, pictures, any image can now be printed onto glass. We have completed thousands of job of all different sizes and complexity. Customer service and quality workmanship is what brings Innovative Glass among the rest.